On a mission to spread her passion for healthy living in the simplest way, Halle has a fire for a full life. As someone who has always struggled with her weight, digestive issues, and emotional rollercoasters, she has learned to naturally tame it all by choosing the best life possible- which she's learned over time and wants to put into lamens terms for you! 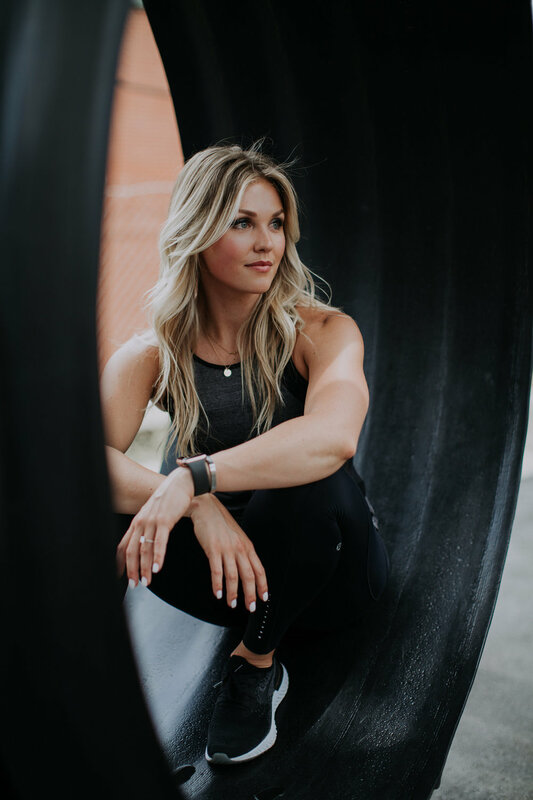 Halle currently resides in Charlotte, NC as a head coach at Orange Theory Fitness Midtown, personal trainer, and nutritionist. During her free time, Halle is also a specialty cycling instructor, certified personal trainer, and dietician consultant.